Serangoon is a town located at the North-East region of Singapore, District 19. Commercially, the area of Serangoon is undergoing positive changes with a number of pubs centred, small businesses and round the core of the vicinity. Serangoon is close to Serangoon MRT Station. The shopping centers and restaurants are just few minutes drive. 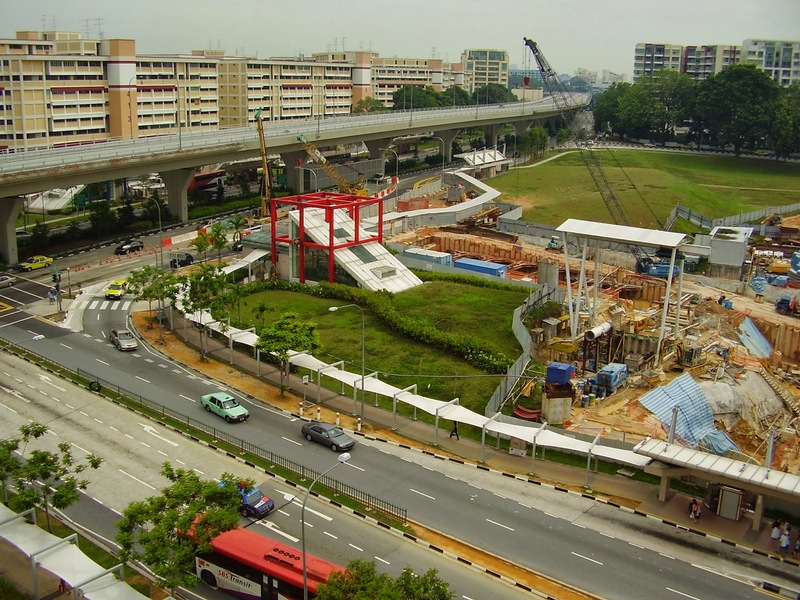 Nearest road and expressway of Serangoon are Central Expressway (CTE) and Serangoon Road. Nearby schools in Serangoon include Zhonghua Secondary School, Yangzheng Primary School, Nanyang Junior College, Peicai Secondary School, Zhonghua Primary School, etc.